The only good thing about being so behind on blogging is the opportunity to rediscover how much I love these sessions. 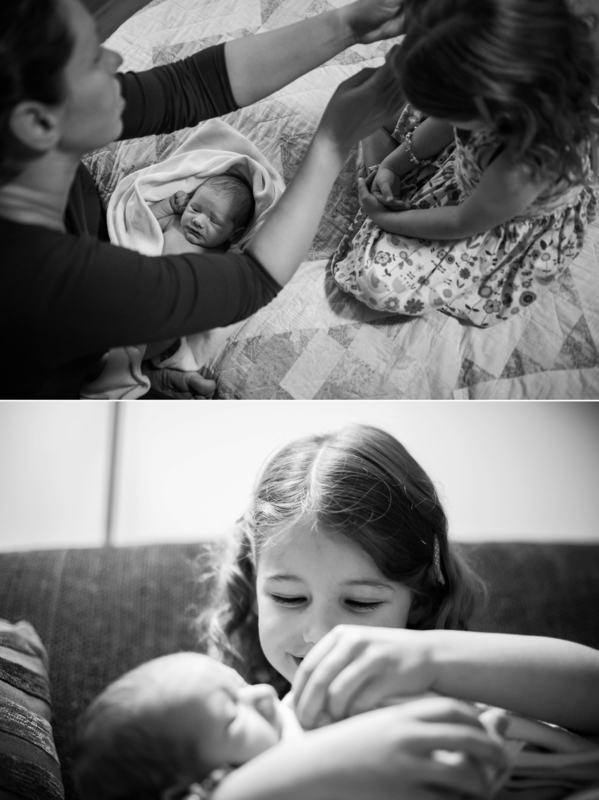 This one in particular – I had forgotten how precisely lovely it was to watch Kaelin flirt with and ultimately embrace her new identity as a big sister in this Fresh 48-turned Mother + Child session. If memory serves me, William was about a week old when we did this session. I love the real and intimate feeling of these images: there are no pretensions of perfection, and yet, they capture a beauty far greater than “picture-perfect.” A time capsule of their family. 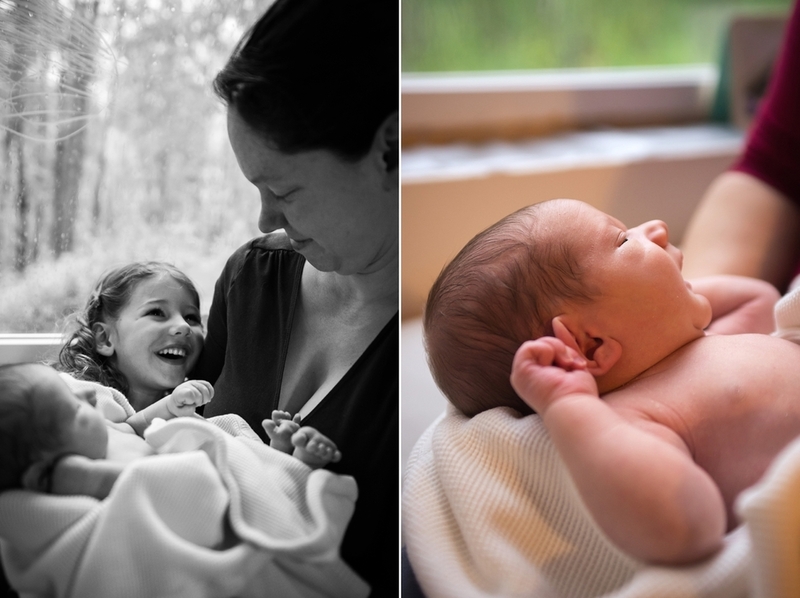 Only a few 2015 Mother + Child sessions are available – if you’re interested in one, please drop me a line!